File: "Battlestar Galactica's" Richard Hatch with his wife and daughter at the Creation Entertainment Grand Slam VI Star Trek Convention on April 4, 1998 in Pasadena. 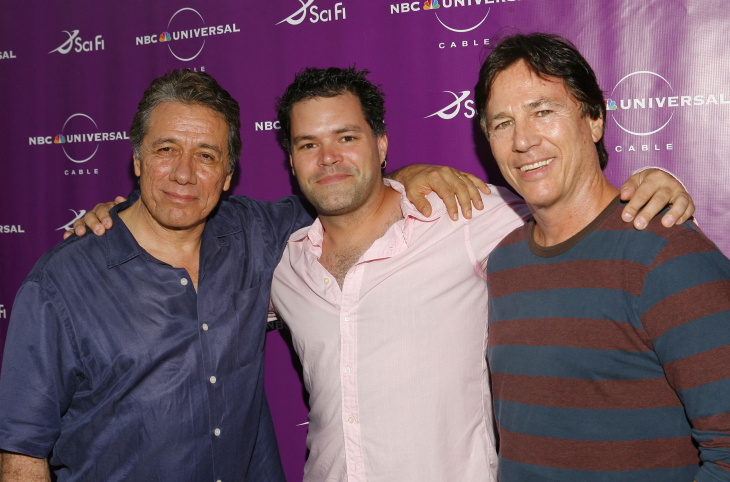 File: Edward James Olmos, Aaron Douglas and Richard Hatch attend the Sci Fi Channel's Comic-Con party held on July 22, 2006 in San Diego. 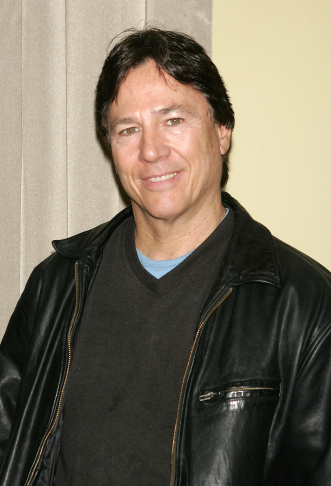 File: Actor Richard Hatch poses for a photo at the 10th Annual Big Apple National Comic Book, Toy & Sci-Fi Expo at Penn Plaza Pavillion Nov. 18, 2005 in New York City. Actor Richard Hatch, perhaps best known for playing Captain Apollo in the original "Battlestar Galactica" film and TV series, has died. He was 71. A representative for the actor says Hatch died Tuesday afternoon after a battle with pancreatic cancer. Manager Michael Kaliski said Hatch's son, Paul, was by the actor's side. After an early role on "All My Children" in 1971, Hatch worked steadily as an actor, appearing in such series as "Dynasty," ''The Love Boat," ''Santa Barbara" and "Baywatch." He also appeared in the rebooted "Battlestar Galactica" TV series from 2004 to 2009. Kaliski said Hatch will be remembered for his youthful wonder, passion for creativity and kind heart. 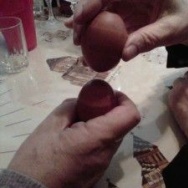 Besides his son, Hatch is survived by his brother, John.